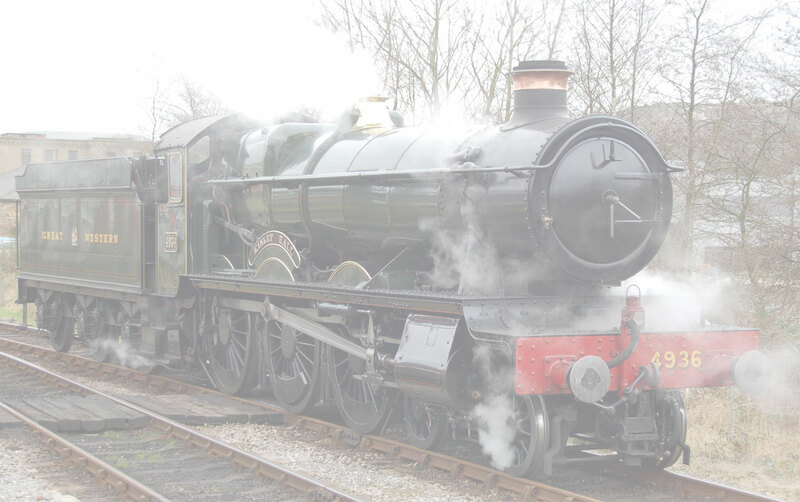 Midsomer Norton 50th Anniversary Gala 6-3-2016. Some of our members visited the Midsomer Norton 50th Anniversary Gala. And what a day it was the 50th anniversary of the S&D Rly closure to the day, celebrated with a return steam - Sentinel and Jinty were in fine form, the Jinty was also renumbered for local effect! Ivo Peters 16mmm Camera was also on show in the museum with S&D leather pouch token bag etc, and a brake van ride nearly took us to Chilcompton at approx quarter of a mile. After this we moved on and had a good look at the remains of the S&D at Radstock S&D mainline... as attached, it was very cold! Enjoy the pictures. Remains of the Somerset & Dorset Joint Railway at Radstock 6-3-2016.